We specialize in essential and progressive flight instruction. If you are looking to get your Private, Instrument, Commercial, or CFI we can get your certificate in a fast and financially efficient way! We also offer aircraft management for your personal or business aircraft needs. The fleet consists of Cessna 172, Piper Warrior, Piper Arrow. 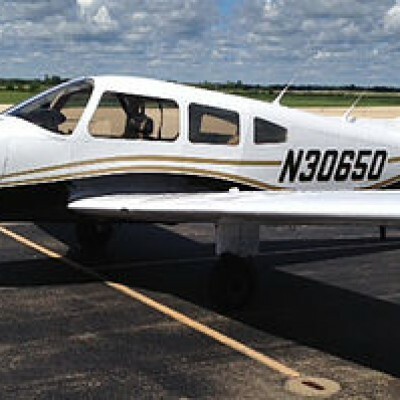 The Piper Arrow is used for the complex rating and for the commercial rating. We offer a friendly facility at a large uncontrolled airport, so your time will not be wasted waiting to take off at some larger airports in Chicago. 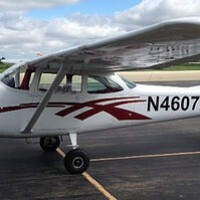 We are centrally located between Chicago and Champaign, IL both towered airports for your training needs. Jeff and the other instructors are top notch folks and that comes though in the training. I found he entire experience to be exciting and rewarding. Really good folks who care about what they do and the progress you are making in training. 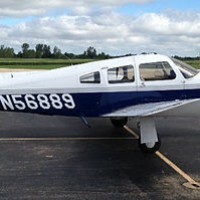 They have some cool planes to rent when you are licensed too!